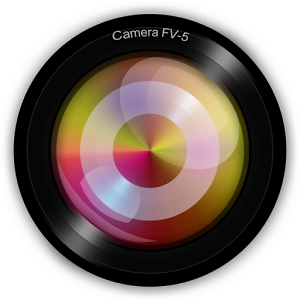 - Fixed: issues with focus being reset on the Nexus 5 and 6 while using the histogram. - Fixed: date/time being missing from photos while using Google Photos app. Now Google Photos displays the images in the correct order in the gallery. - Fixed other smaller problems.